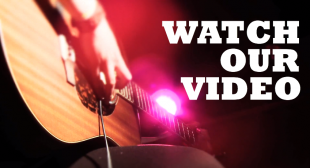 RPM and Aboriginal Music Week have partnered up once again to celebrate the hottest music in Indian Country now. 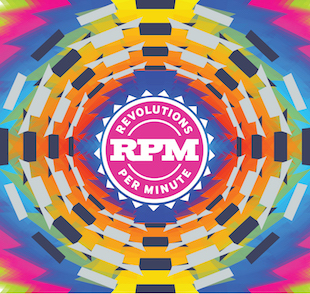 Check out the latest exclusive RPM mixtape compiled by Boogey the Beat, featuring artists and music as diverse as the many Indigenous nations representing at AMW. 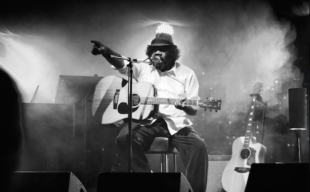 Frank Yamma, the voice of Australia’s Central Desert, comes all the way from Ayers Rock to perform his fourth run of shows in Canada. 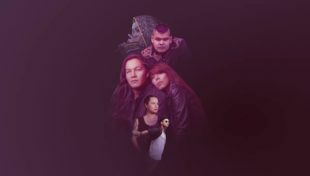 Aboriginal Music Manitoba have announced the full lineup and performance schedule for Aboriginal Music Week 2016. The eighth edition of the festival runs August 9-13 and includes performances by 27 Indigenous acts from across Turtle Island, South America, and Australia.